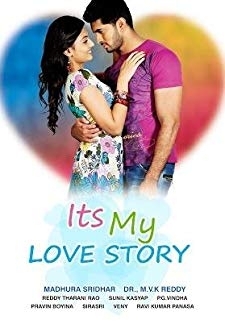 © 2018 Scratchu.com Ammayila Tirugubatu | Don, Sanjay, Kamalika - Ammayila Tirugubatu (2012) | Telugu Movie | 3.0/10 | Synopsis : Mohana is young girl working as a reporter for a local magazine. One day she meets a young guy named, Madhan, while looking for a house to live. As they both struggle to get a house because theyre single, they decide to pretend to be a married couple to get the house. Meanwhile, Mohana decides to write an article about an abused and ill-treated woman, Parimala. How Mohana faces problems caused by her article, what truth Madhan finds out about Mohana and how their little game of pretend changes e... Watch Online!! !